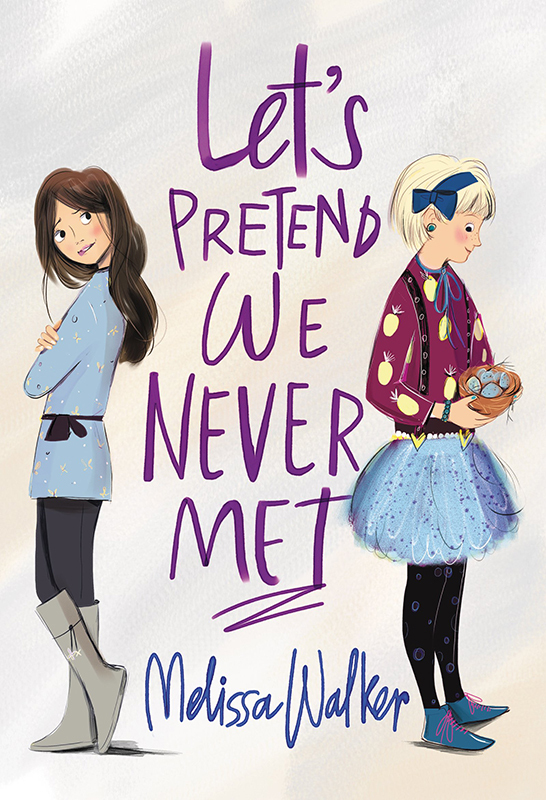 Harper Collins USA commissioned Lucy Truman to illustrate the cover of Let's Pretend We Never Met by Melissa Walker. Lucy's aspirational style and sophisticated colour palette is perfectly pitched for the middle grade audience. Her fabulous artwork has made this one of Lucy's most popular covers to date. To see Lucy's portfolio, click here. Lucy Truman is represented by Kids Corner. Published on 28 June 2017.